Pacific Vetcare | A Well-Recognised Veterinary Workplace Training Facility. Veterinary Science and Nurse Students benefit from our skills & facilities. 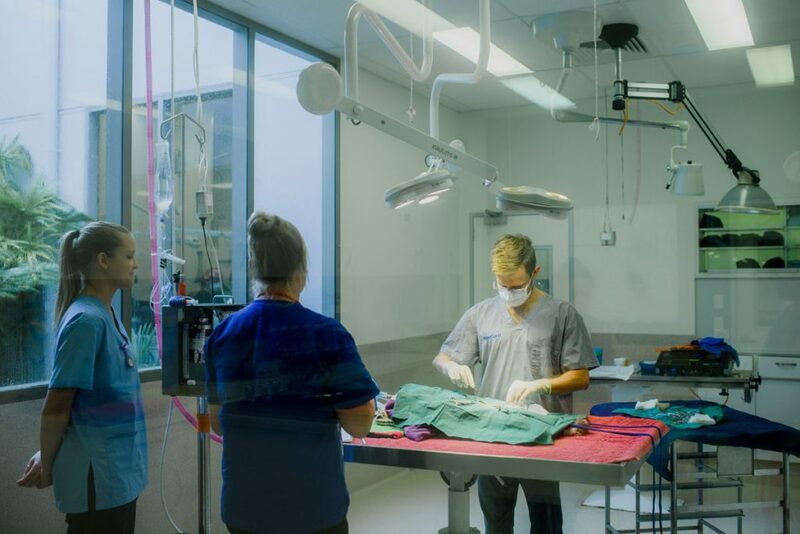 Pacific Vetcare is a well-recognised workplace training facility for Veterinary Science and Veterinary Nursing Students. Our purpose built hospital, modern facilities experienced and skilled staff allows us to facilitate more than 30 students each year from Australian and International Universities, Colleges and TAFE Institutions, where we provide a safe interesting and diverse learning environment, for students to develop their practical skills. Pet Owners can feel at ease & trust that they are receiving the most caring and progressive veterinary advice and care for their much loved companions. Each year we contribute towards our dedicated team’s professional development by allocating funds for them to participate in conferences, workshops & courses. 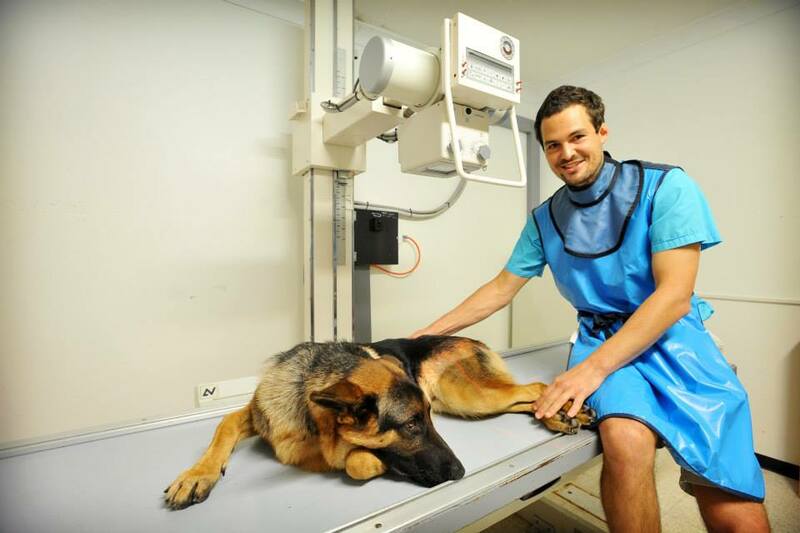 This is to ensure that our Vets & Nurses are up to date with the latest technology and techniques and can provide our patients and clients with the latest veterinary advice, treatment & procedures. Pacific Vetcare is proud to be associated and work in conjunction with the Coffs Harbour RSPCA Animal Shelter for over 30 years. Each year our veterinarians provide surgery, treatment and care for more than 500 shelter animals in preparation for their rehoming, we also participate in popular RSPCA community events such as Million Paws Walk and Cupcake day. 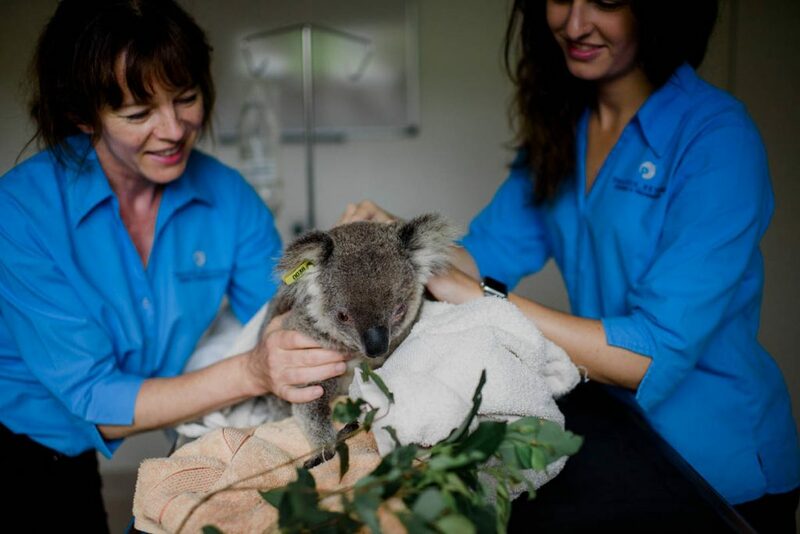 Each year Pacific Vetcare provides veterinary care and treatment to over 400 injured or sick native animals. We also acknowledge the hard work and dedication of the wonderful volunteers at Wires for their efforts in providing aftercare and rehabilitation for wildlife in need. If you are interested in learning more about WIRES and how to become a wildlife carer please visit their website. Animal Rescue Coffs Harbour is another not for profit organisation established in 2013 who have dedicated volunteers and loving foster homes all working towards the rescue of unwanted animals. Each year they are responsible for rehoming approximately 50 abandoned animals on the mid north coast region. We are proud to be associated and with this wonderful group of people. If you are interested in learning more about ARCH visit their website. Pacific Vetcare happily supports many local animal related clubs and charities including:- Pony clubs, Adult Equestrian Clubs, Show Societies, Dog Clubs, Cat Clubs, Community Dogs, Guide Dogs, Bali Dogs, Orara Valley Fair and many more.